We DO encourage our adopting family to participate in sports & activities with their dogs. 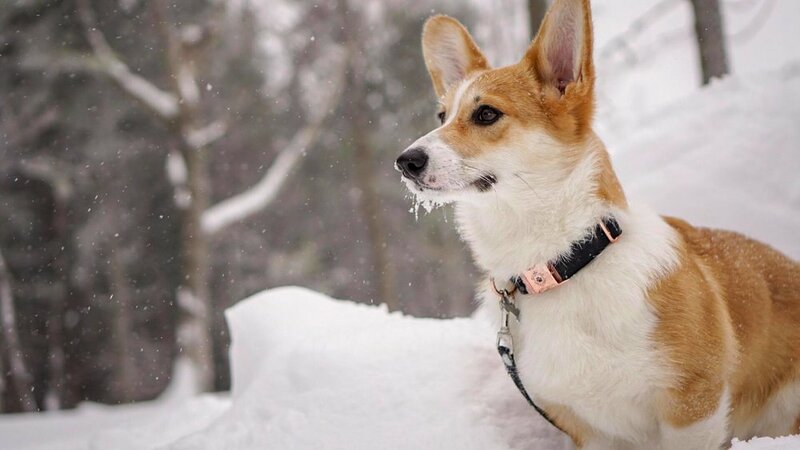 There are so many options available to the versatile Pembroke Welsh Corgi! Copyright © 2019 ITS A CORGI TAIL Pembroke Welsh Corgis - VICKY FONTAINE & MIGUEL RUIZ-DAGENAIS.